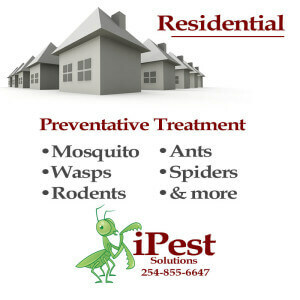 iPest Solutions is your leading central Texas pest control company. 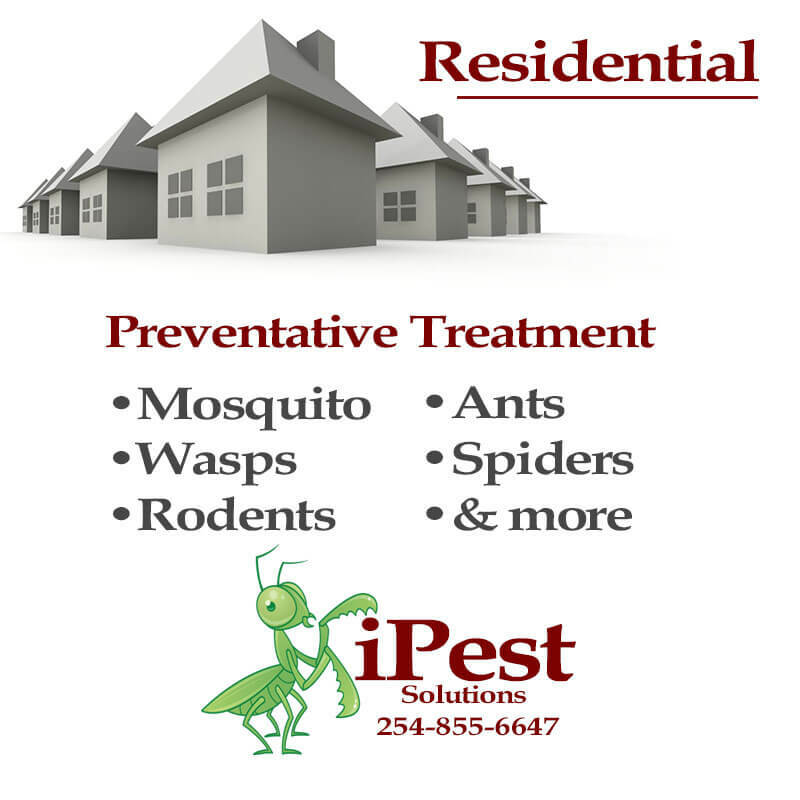 iPest Solutions is your leading central Texas pest control company. 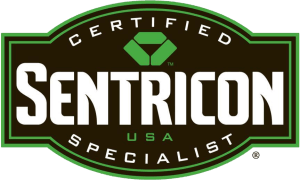 With over 15 years experience, owner John Fell takes pride in his ability to resolve your pest control problem. Whether it be fleas, spider or wasps, iPest has the knowledge and ability to take care of all of your needs. iPest is a family owned and operated company serving Waco and the surrounding areas. Call us today 254-855-6647 for your free estimate.